BB cream is my absolute favorite in the summertime! I really only wear foundation to work and on special occasions in the summer. I'm love how light BB cream is. I honestly feel like I'm wearing nothing on my face at all. 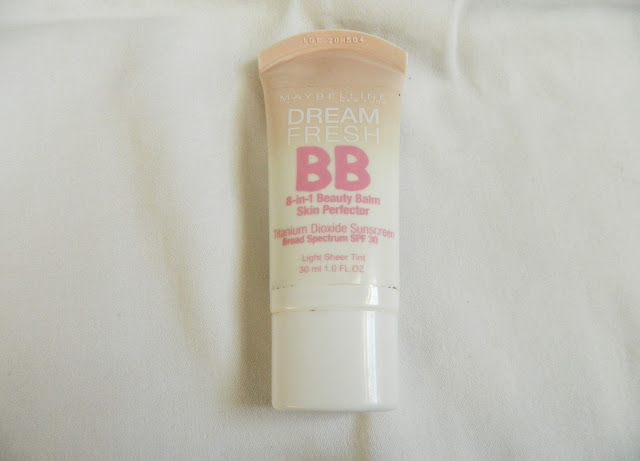 The Maybelline Dream Fresh BB Cream is my all time favorite. It looks amazing on the skin and has never broken me out! Plus, it's so inexpensive. You just can't go wrong with this product. I'll apply this with either a flat-top foundation brush or my beauty blender. I just like to lightly conceal under my eyes for this look. I apply the concealer in a "v" shape, as this helps to highlight the under-eye area and kind of tie everything together. 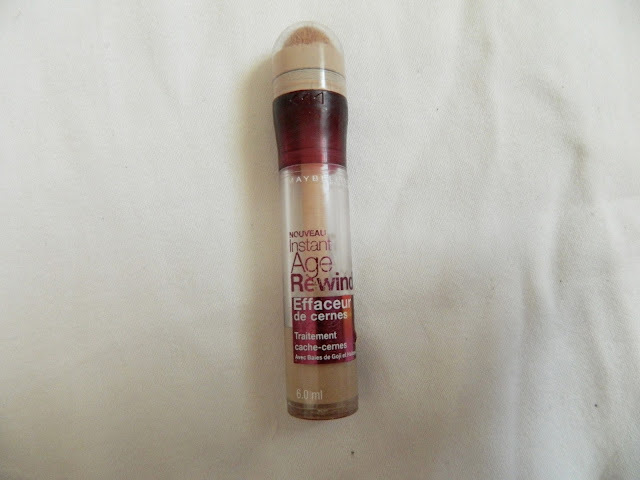 I've been using this Maybelline Instant Age Rewind Treatment Concealer forever, and I never get tired of it. 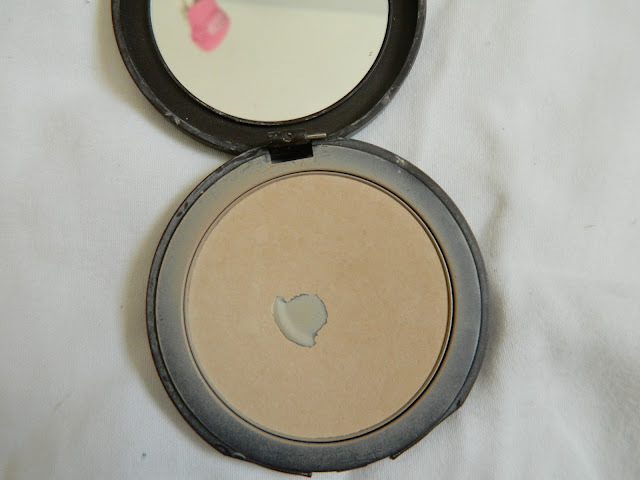 It does an amazing job concealing and highlighting. It's super lightweight so it's perfect for summertime. I always use the beauty blender to blend out concealer under my eyes. It helps prevent creasing and blends the product beautifully! I like to use powder on top of my foundation and concealer to set everything into place. I'm definitely a fan of the dewy look, but I don't want to look greasy. This Tarte Amazonian Clay Powder is great for keeping away that "greasy" look and just allowing your skin to glow. 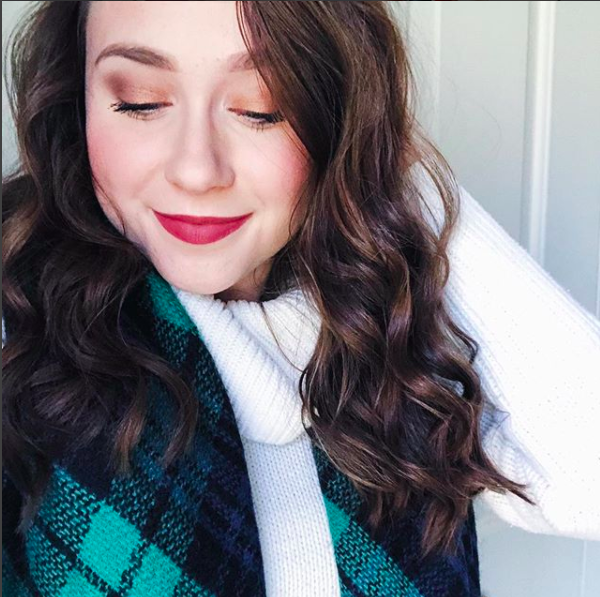 I use this product on an everyday basis, even with other makeup looks! With my extremely fair skin, bronzer is an absolute must for me on an everyday basis. After I apply BB cream and powder, my skin can end up looking a bit dull. 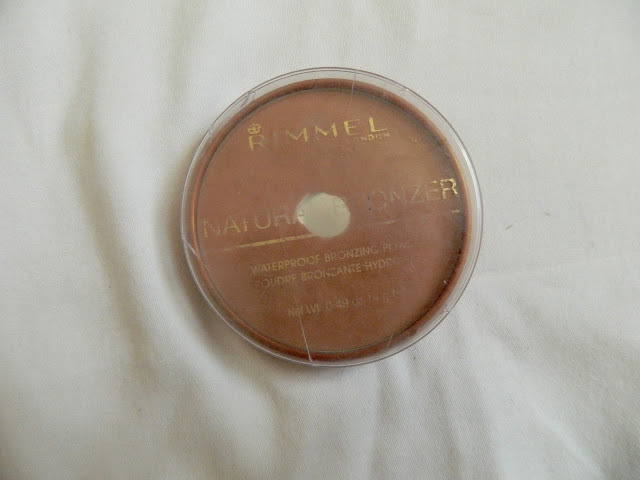 This Rimmel Natural Bronzer really helps to add some color to my face without making me look orange or anything. I love blush! It's probably one of my favorite makeup steps ever. I love a good rosey pink blush. I feel like rosey cheeks look so pretty on pale skin. In the summertime, a beautiful pink cheek looks so gorgeous! 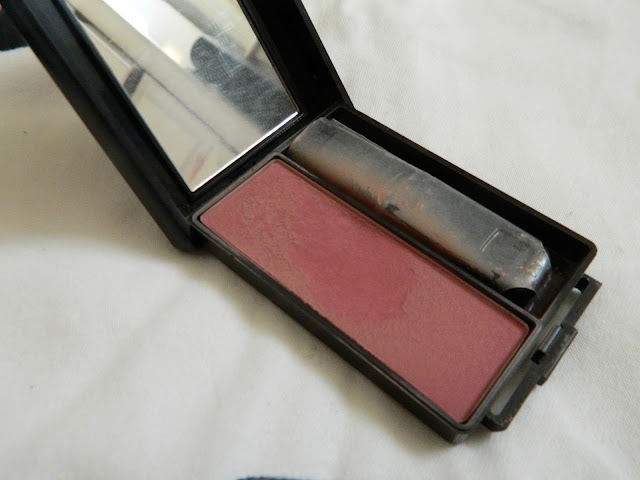 This is Covergirl Plumberry Glow Blush and it looks absolutely amazing on all skin tones. I know a lot of people think plum shades are better for darker skin tones, but this one is great for all skin tones. If you've been following my blog, you've definitely heard me rave about this mascara before. 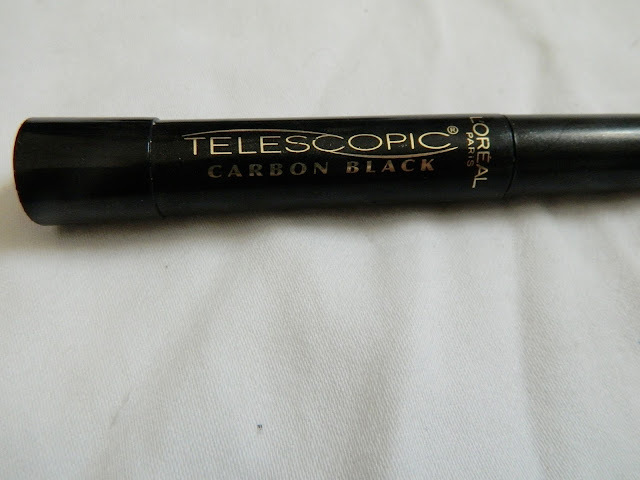 The L'Oreal Telescopic Carbon Black Mascara is definitely my all time favorite mascara, and I end up using it most days. It fans out your lashes beautifully and makes them look SO long. My lashes are quite short and stubby, and this mascara makes a world of difference. 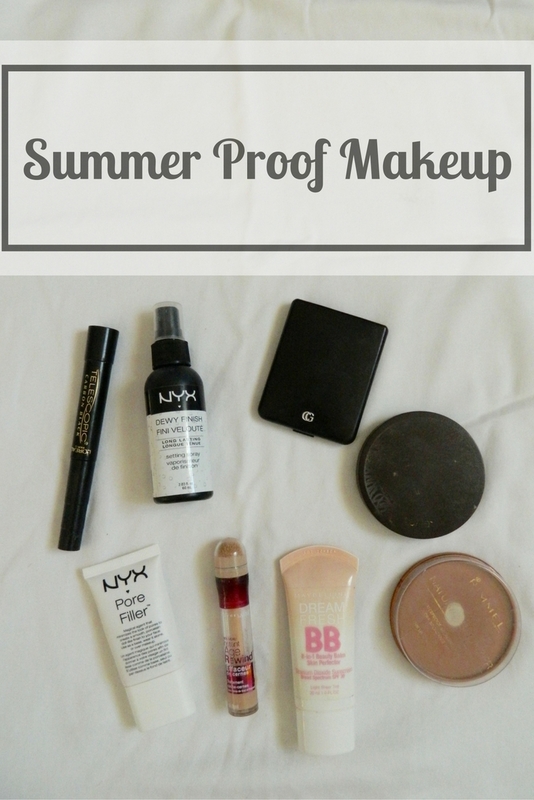 One of the most important steps in making your makeup "summer-proof" is using a setting spray. Setting spray makes a huge difference in the longevity of your makeup. It'll also helps ensure that everything stays in place and doesn't slide all over your face. 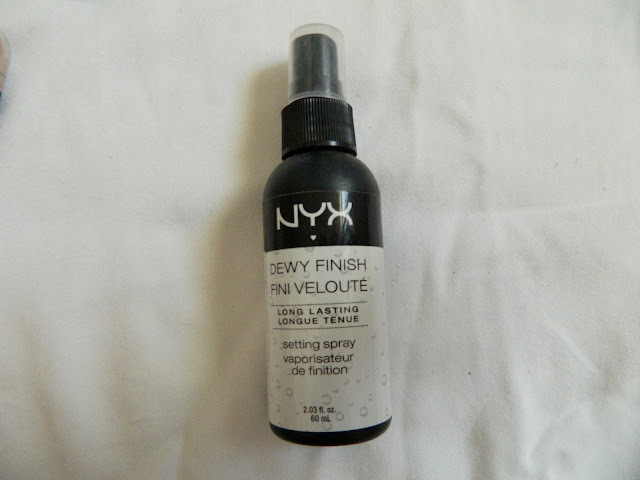 As I mentioned earlier, I prefer the dewy look, so I use the NYX Dewy Finish Setting Spray. I absolutely love it. If you prefer a matte finish, they have one for that too. One spray is enough with this stuff! What are you favorite products for summer? I love that concealer. Seriously the best drugstore one around! It's loved by SO many people! Love the Maybelline concealer! I've heard so many great reviews of the NYX spray! 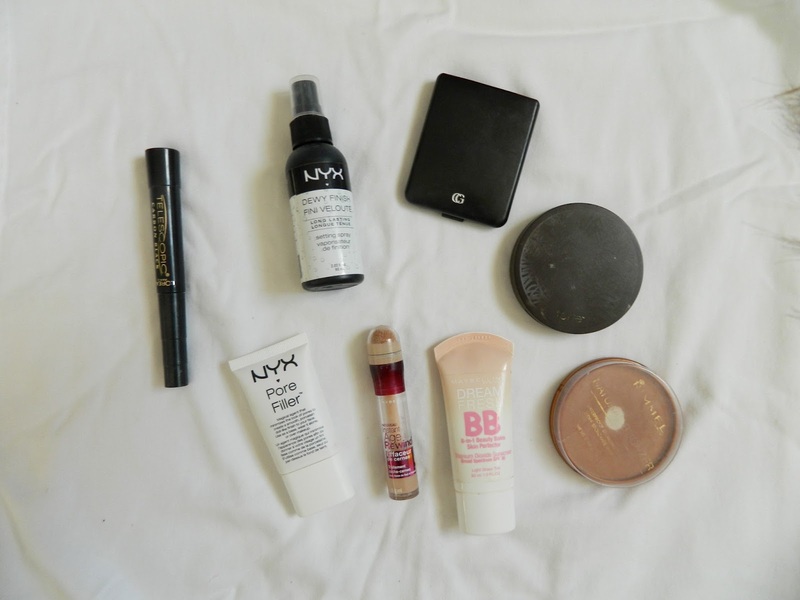 I definitely always need bronzer because of my fair skin! I love a good BB cream in the summer. I just picked up one from Dr. Jart. I can't wait to try it. I also like to keep my makeup minimal and light in the summer. Sounds awesome! I need to try that! These sound really useful! Thanks for sharing! I'm a huge fan of the Maybelliene concealer- it's an every day must for me! I love the BB cream, its great for the skin! I picked it up on a whim and absolutely love it!